It’s been a while since we last heard anything substantial about Avengers 4. And despite its release date approaching, the project remains ever so shrouded in secrecy. We do know that Avengers 4 is set to undergo reshoots marking the final time the team assembles to film material for the first three phases of the Marvel Cinematic Universe. 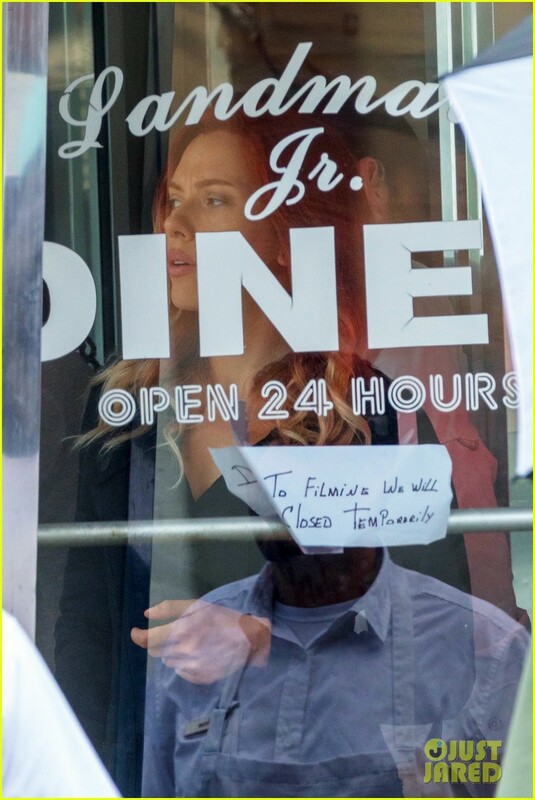 While the images aren’t too revealing unlike the last time we saw any set pictures, they seem to hint at Steve Rogers, Natasha Romanoff and Scott Lang regrouping at a diner to possibly discuss some means of defeating Thanos. 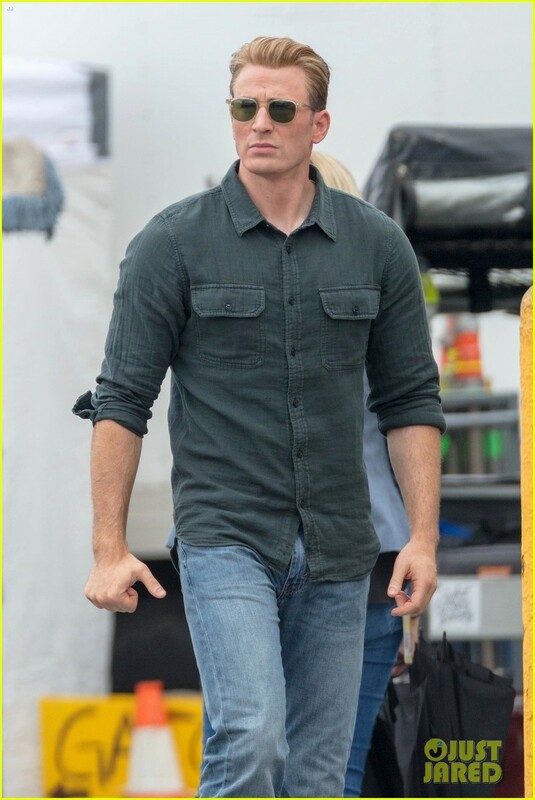 Chris Evans is done with the beard, as confirmed through the leaked concept art while Tony Stark is nowhere to be seen as a consequence of the events of Captain America: Civil War. On the contrary, Lang’s presence is justified thanks to the climactic cliffhanger of Ant-Man and the Wasp. 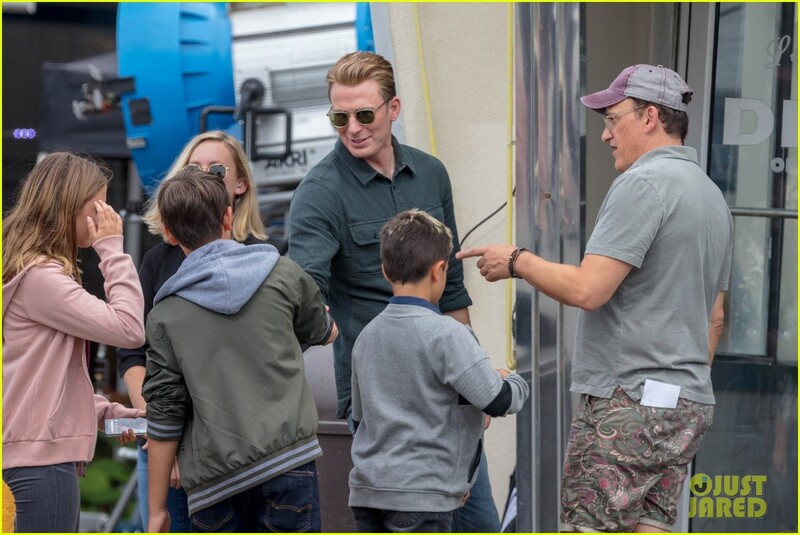 It isn’t hard to imagine this as apt reshoot material, considering the Russo Brothers could be looking at adding some levity to the proceedings or altering some dialogue to account for any future plans Marvel Studios might have for its shared universe going forward. 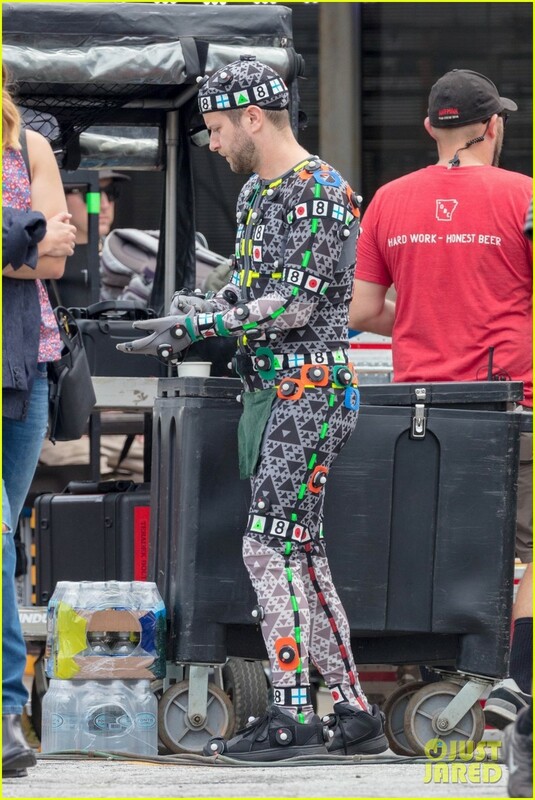 Just yesterday, directors Anthony and Joe Russo tweeted an image from the Avengers 4 set and sent the internet on a wild goose chase for potential clues, often with some hilarious results. They had also expressed of making a fairly long Avengers 4 movie with the first cut running as long as 3 hours. And yet, the very title of the movie still continues to evade us. At this point, I’m guessing the title will be revealed closer to the launch of the first trailer which, given Marvel’s traditional timeline, should be around November this year. 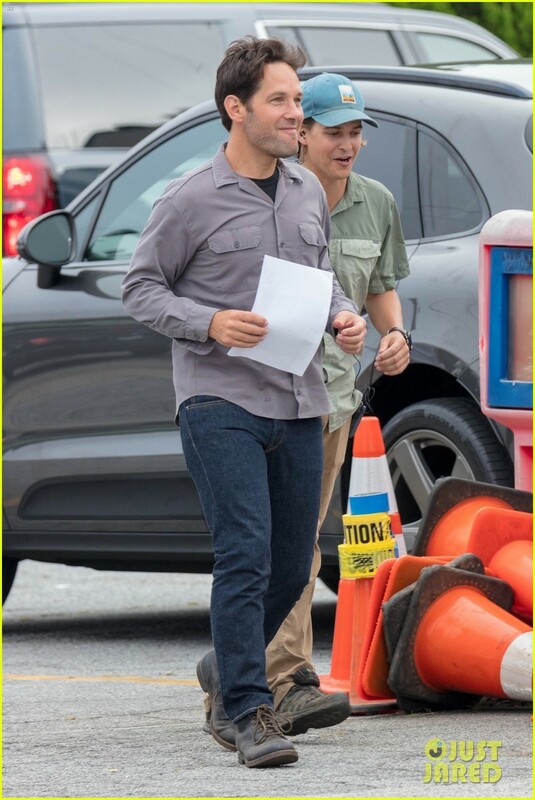 Head on over to Just Jared to see the complete batch of set pictures before they’re taken down. Avengers 4 will release in cinemas all over the world on May 3, 2019 (unless Marvel moves the release date).